Call NOW to find out more details on any of the bikes below. ​First come, first served on these limited models. 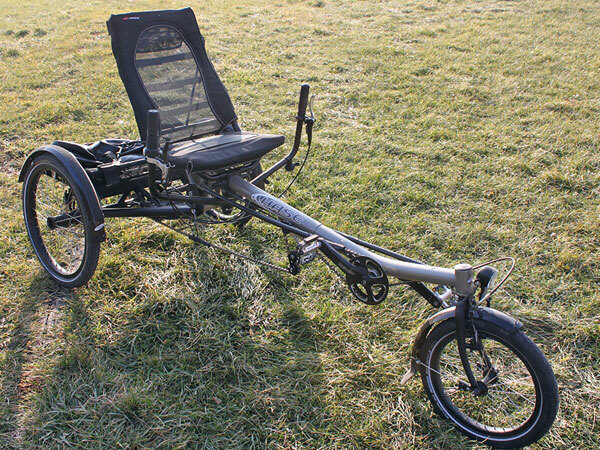 These recumbent trikes have a few miles on them from test rides at our trade shows... there may be some cosmetic scratches from travel (in and out of our trailer) but they are all still under full warranty! ​All Birdy Bikes are new and unused in factory packaging - priced to move! ​Prices shown are for warehouse pickup in Middlebury, Vermont - or call for a shipping quote - shipping and handling charges apply.